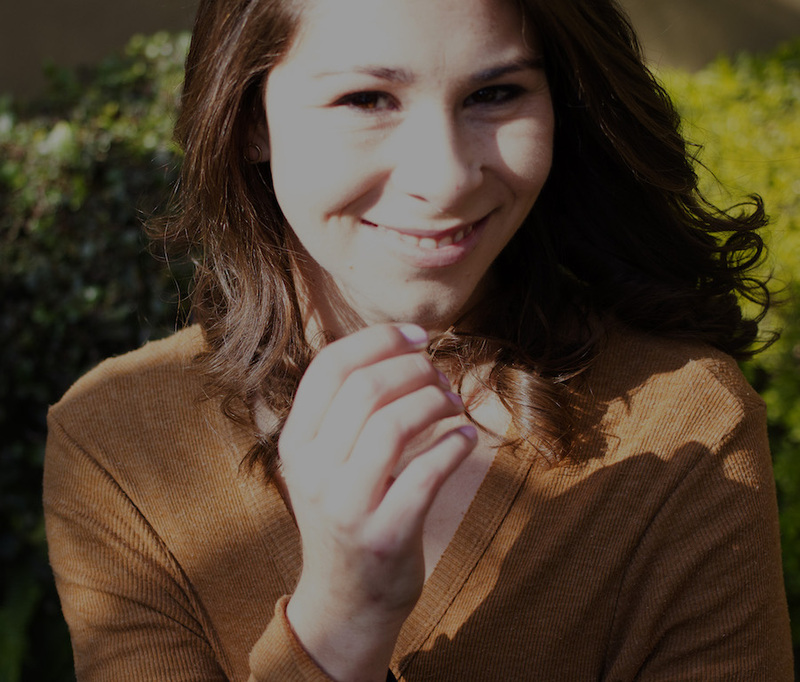 On De Grendel Estate in 2016, the weather in the early parts of the harvest in January was very hot and the rainfall leading up to picking was low. This resulted in a much-reduced crop, the bunches of grapes were free of disease, the grapes were small and the flavours and colours rich. The De Grendel Rosé 2016 is a blend of half each Cabernet Sauvignon and Pinotage. 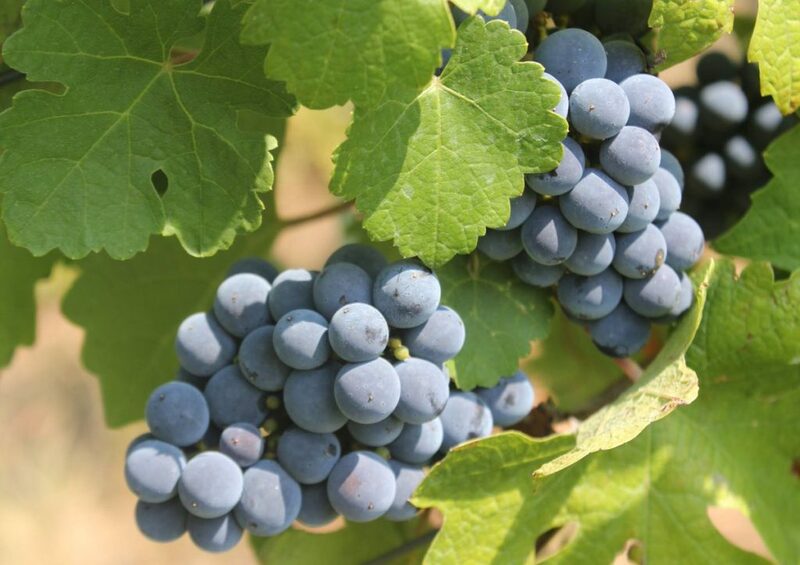 Both these grapes produce some of the finest rosés in the country. Made very much in the same way as winemaker Charles Hopkins makes his white wines, the only difference being that the destemmed and crushed grapes have skin contact for between 6 and 10 hours to extract just the right amount of colour. Once done, the skins are pressed and cold settled overnight. The juice is racked off and taken to stainless steel tanks where it is cool fermented. Once dry, it is prepared for bottling. Bottled under screw cap in a Burgundy shaped bottle with an elegant minimalist label. In the glass, it is cherry blossom pink with copper flashes. Sweet tropical citrus with spun sugar and rose petals. While very dry, it has on entry, crunchy watermelon and strawberry spoon jam. Red fruit drops. Full palate and a long refreshing aftertaste. Just wonderful as a glass on its own as a mid-morning or later afternoon refresher. Perfect entry wine for a summer meal. It is easy to think of smoked salmon or trout, it works really well with cold roast chicken, ripe mango and a gentle curried mayonnaise. 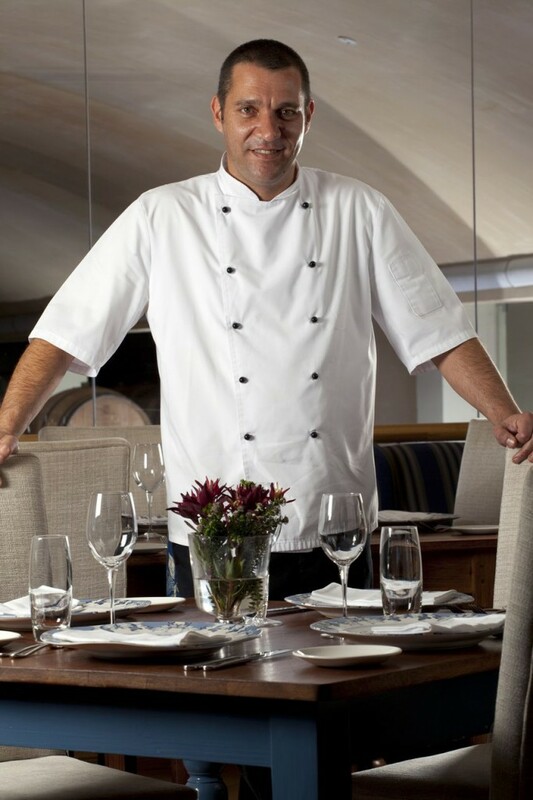 Ian Bergh, the chef at De Grendel’s Restaurant, has several dishes on his innovative menu should you live in the area. If you are visiting Cape Town, De Grendel is a mere 20 minutes from the city centre. 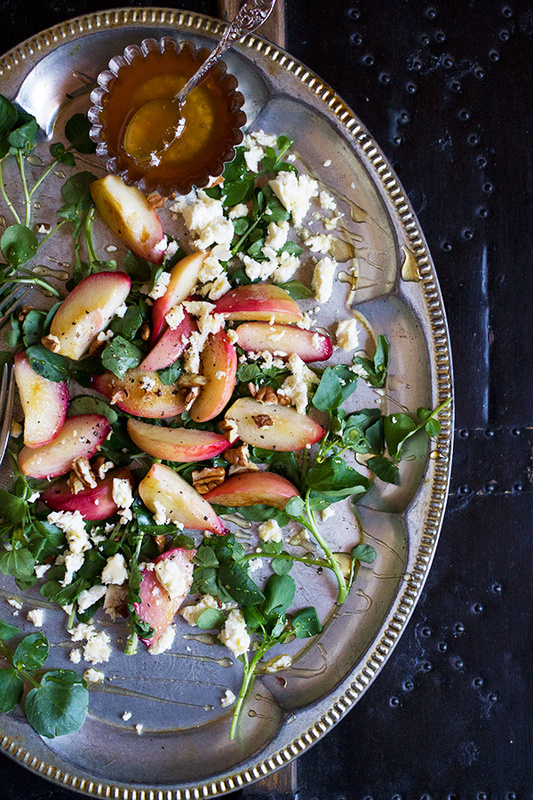 Anina Meyer has an ideal recipe for this wine, her Peach, Feta & Pecan Salad with Honey. You could serve fat cold prawns with it, or thinly shaved gammon or Iberico style ham – Pata Negra Jamon. Click here for her recipe.